Ester Nalishebo, Zambia. 2016, Johns Hopkins University. 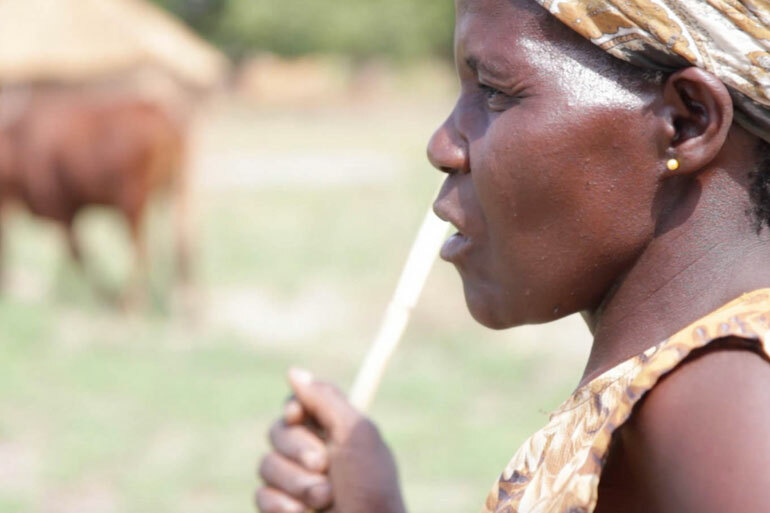 WorldFish research informs a new tool, developed with Johns Hopkins Center for Communication Programs, that aims to foster a more gender-equitable and socially-inclusive environment in the Barotse Floodplain, Zambia. 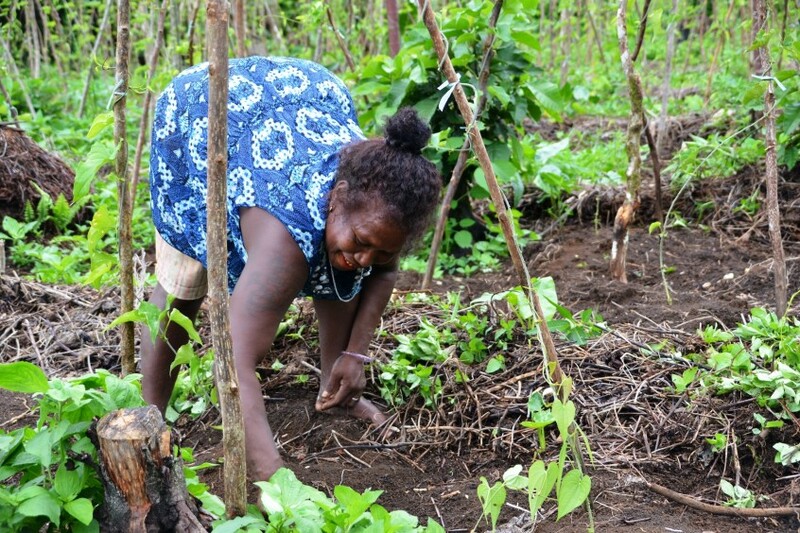 A woman weeds her small agricultural plot, Solomon Islands. Jan Van Der Ploeg, 2016. 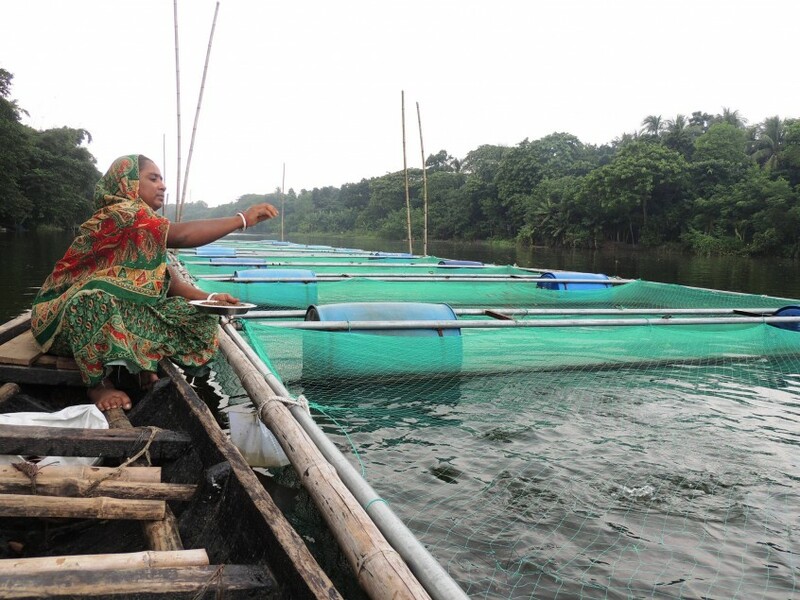 New WorldFish research from Solomon Islands published this month shows that gender inequality can impact women’s and men’s ability to adapt and innovate to maintain and improve their well-being.